1840 Inc exists to educate safety in gun training and ownership in the fun sport of shooting. 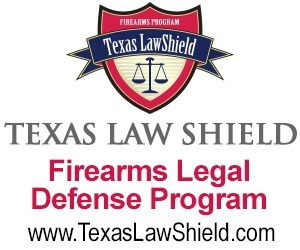 We can help grow your skill of knowing you are empowered to protect yourself and family. We also help many professionals obtain a better understanding of training and safety on the range. The AGAG Shooting Chapters provide opportunities for woman shooters to gather, practice and grow as woman shooters. AGAG provides a safe and welcoming environment for training and development for female shooters with other like minded women.